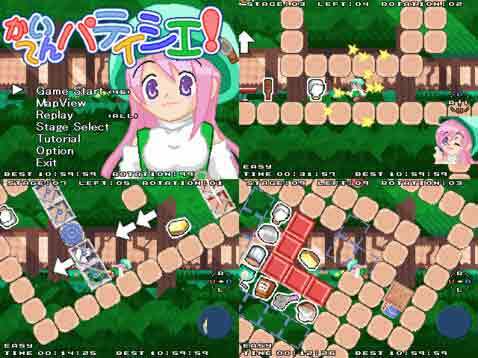 A version of Kaiten Patissier game for PSX. SymbianManCZ. Awesome Inc. theme. Powered by Blogger.